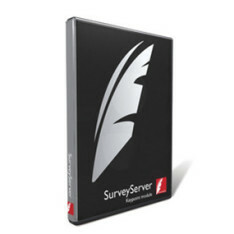 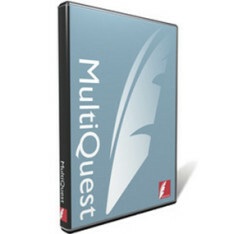 A survey software and exam software specialist. 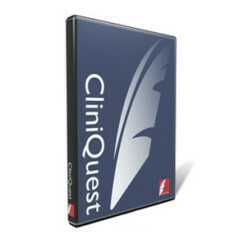 Speeds up and simplifies successful assessments for clinical examinations. 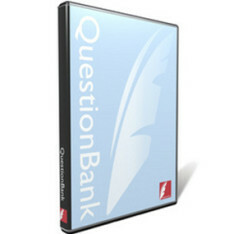 Easy to use exam question and item banking software. 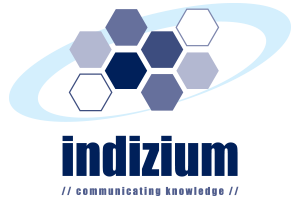 We are the premier consulting partner that organizations call upon to conceptualize, design and implement solutions such as telemedicine, learning solutions including distance learning and electronic learning as well as state-of-the-art communications and conferencing solutions.